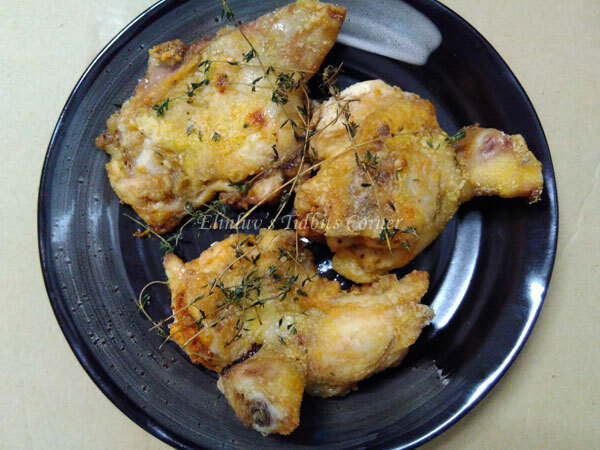 After eating out most of the time for the past one month...it is time to settle down to some homecooked meals :) We craved for this crispy oven baked chicken pieces with crispy skin on the outside and tender juicy meat on the inside. The most important factor is the chicken pieces must be well marinated. You can have your own choice of marinade of course...being the lazy me, I choose the easiest. 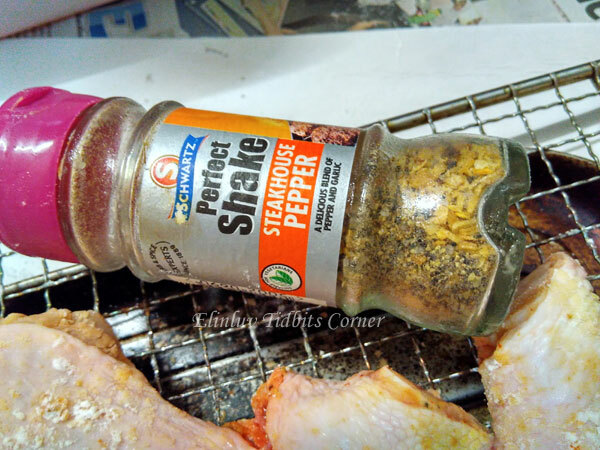 A bottle of steakhouse pepper seasoning ( a mixture of spices - dried onions, dried garlic, pepper, salt, paprika and mixed herbs ) a fabulous seasoning for the chicken drumsticks. Using potato starch as coating will have the chicken skin crisp and crunchy after baking . You can use all purpose flour or corn flour but for me, I prefer potato starch. Reason being, the crispyness last longer. dried oregano and paprika - truly flavor packed. 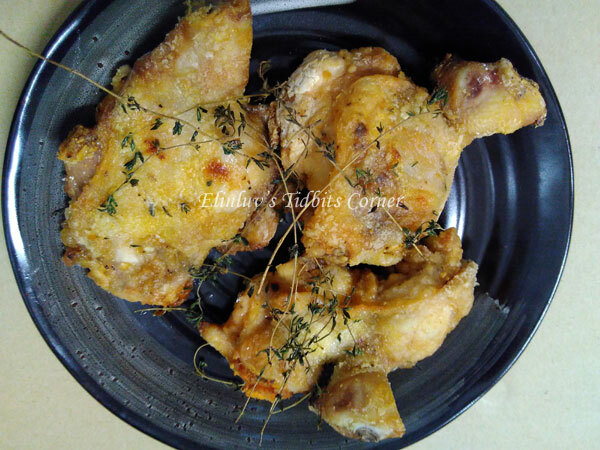 Season the debone drumsticks with spice rub , leave the drumstick to rest for 30 mins. Coat the drumsticks with potato starch. Make sure every part of the drumsticks are coated with the potato starch. 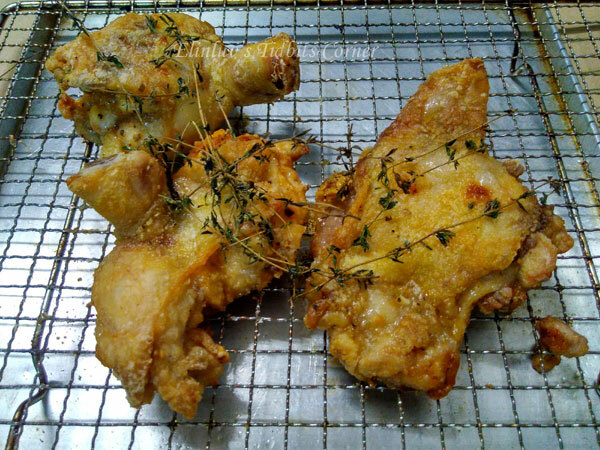 Shake off excess potato starch and arrange the coated drumsticks on a wire tray over a baking pan . Leave the drumsticks in room temperature for another 30 mins. Apply a tsp of butter on each drumstick * optional and sprigs of thymes on the drumstick. 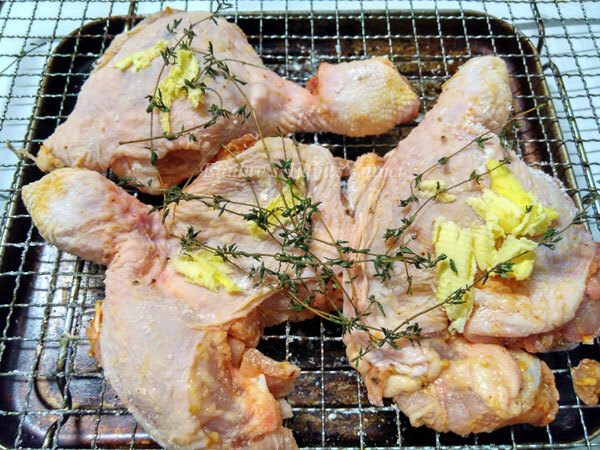 Put the tray of drumsticks into the preheated oven and baked until the skin is crispy and evenly browned and cooked. 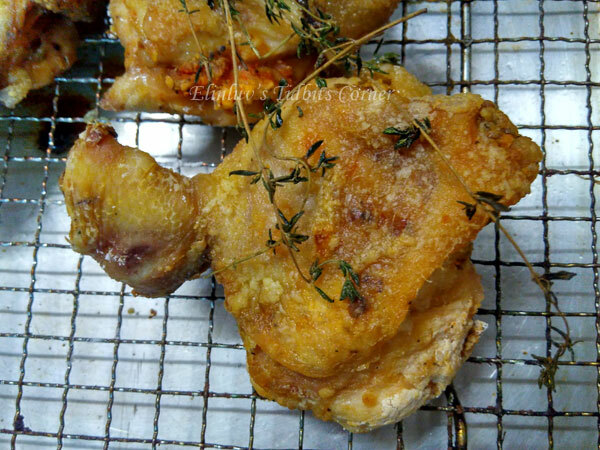 Take the drumsticks out of the oven and leave to cool..the skin will become crispy and the meat is tender and juicy. hahhahaha...wokay...tonight's dinner will be this. Hi, may I know where I can get the steakhouse pepper seasoning? Thank you. Hi May Lin Tan, this seasoning is from UK. A friend gave me as a gift :p but you can make your own seasoning.. that is - .paprika, black pepper and sea salt and if you want it spicy add chilli flake. It will taste just as good. Wow! Definitely going to try this soon. 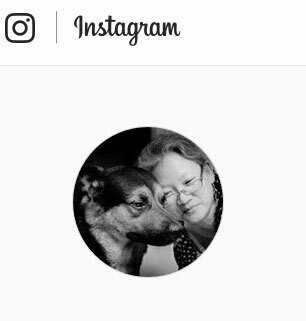 Thanks for sharing, Elin! Elin, a big thank you for this fantastic recipe. I made it for dinner tonight and my husband loved it immensely. Even said 1 drumstick for him is insufficient!